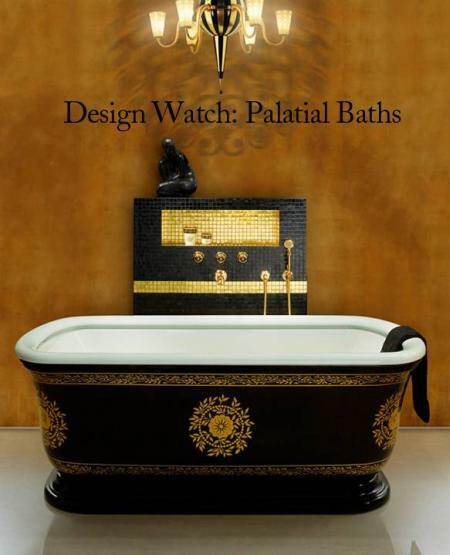 Jacuzzi Luxury Bath has extended its range of luxurious bath products by unveiling three new bathtubs. The new entrants in the world of wellness and hydrotherapy bathtubs are christened The Mio, The Acero and The Salerno respectively. 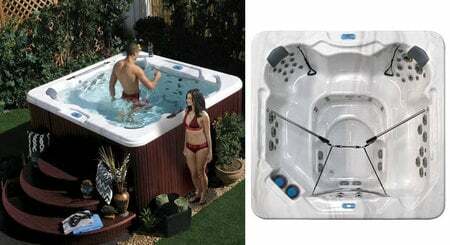 Jacuzzi has targeted the new generation of bathtubs towards the “life-balance seeker” searching for equilibrium in all facets of life. 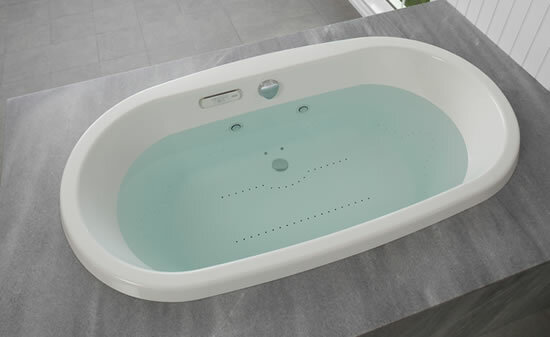 Each designed to pamper its user by providing a rejuvenating bath to help release the daily stress; these luxurious bathtubs are truly a class apart. 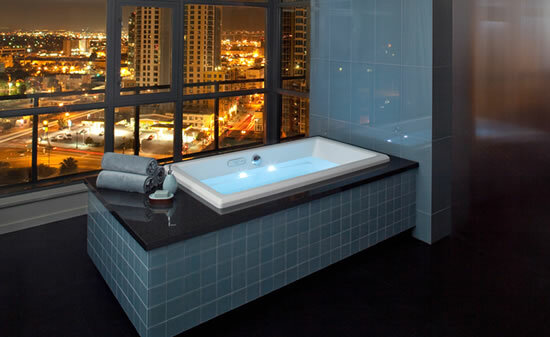 With the hydrotherapy bathtubs you can definitely expect instant relaxation and a great deal of pain relief. A great combination of design and high-tech, high-end features, these bathtubs will offer you the relaxing benefits of a spa therapy in your very home. 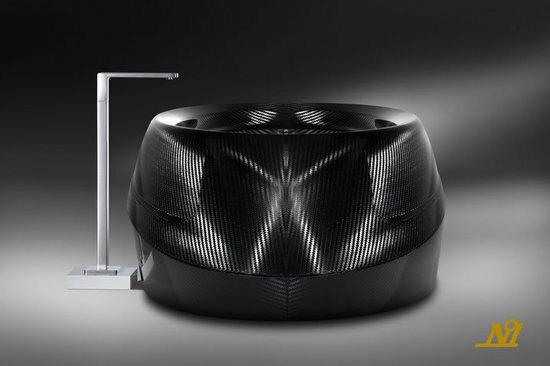 The Mio appeals to you with its asymmetrical design and deck-mounted faucet location. Spacious and comfortable, the Mio features 8 jets and its features include Chromatherapy, Whirlpool and Salon Spa. The beauty called Mio is priced at $4,500. The Acero on the other hand is priced at $4,700 and boasts of drop-in or undermount installation. Complete with integrated armrests for both options, the Acero ensures one relaxing experience with its 8 jets and features like Chromatherapy, Whirlpool and Salon Spa. The best feature of the Acero is its low minimum water fill line that allows you to conserve water. 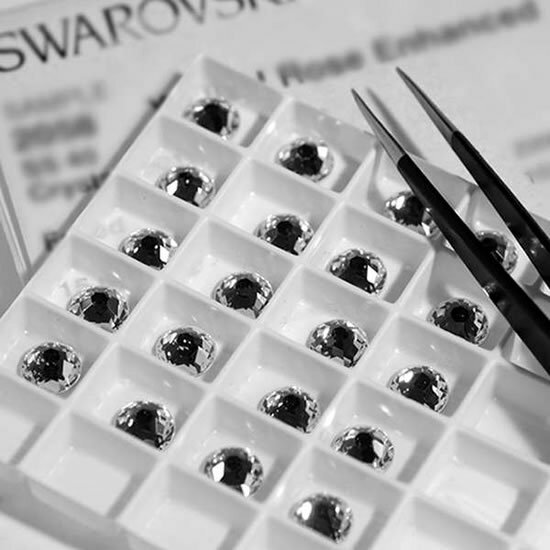 The Salerno is the most expensive of the three boasting of a $5,500 price tag. Looking stunning in a transitional design, the Salerno has 10 jets and offers features like two chromatherapy options, Whirlpool and Salon Spa. 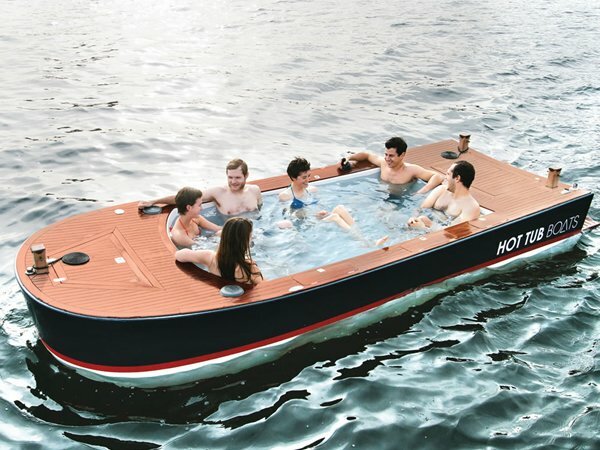 It must be noted that every model features its own hydrotherapy option. 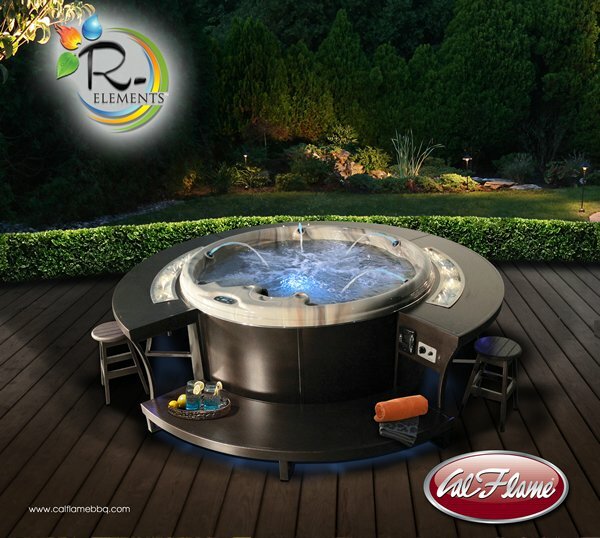 What is more, the three tubs are available in four different versions namely, Soaking Bath, Pure Air, Whirlpool or a combination of all three in a Salon Spa. 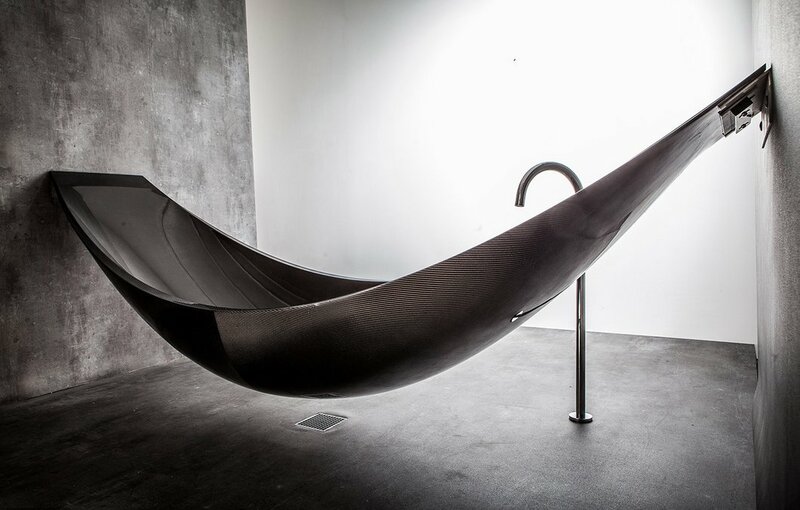 To make the most of your bathtub, log on to Jacuzzi’s website and customize your tub according to your choice.